You already know that Rentfaster.ca is the best place to find trustworthy rentals. But did you know that Rentfaster is also the place to go to find the PERFECT rental? Say goodbye to scrolling through hundreds of listings that don’t match what you are looking for, and hello to finding a rental that checks every box! Rentfaster.ca has plenty of amazing tools that can be used to reduce the time you spend looking for a rental and more time getting ready to move in. 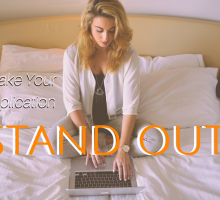 Want to know how to use these tools to your advantage? Here are the best tools Rentfaster.ca has to offer for finding a rental that exceeds your expectations! Then, once you have decided what you need in a home, hit ‘Search’ and scroll through rentals in your desired location that will have everything to meet your needs! Are you flexible on which home you rent? 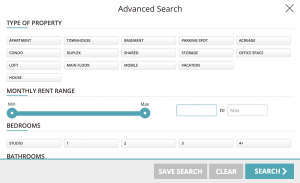 Perhaps you require something specific that goes beyond advanced search options. If this is the case then you have the opportunity to create an ‘Accommodation Wanted’ ad on Rentfaster. In doing this you can specify what it is you are looking for and wait for landlords reach out to you. If you are unsure of where to live in a city, it is helpful to have an understanding of the different areas and communities. Under the ‘Menu’ button you will find the option to view community information for various Canadian cities. You can take a look at each community and learn more about the closest bus and LRT routes, view the rental stats, and see where the nearest schools are. Get to know the area before choosing a rental! Note: Community Information is only available for certain major Canadian cities. We also have a blog that features certain cities and communities throughout Canada, so take a scroll through and see if we touched on yours! You no longer need to scroll through tabs to find a home that might work for you. On Rentfaster.ca, you can save your favourites with the simple click of a button. As you browse the listings of your preferred city (and the ones that match your rental search criteria), select the heart button whenever you come across a home you love. Clicking the heart button will automatically save the listing to your favourites, which can be accessed later in the ‘My Faves’ page! Now that you have picked your favourites, next comes the hard part – the decision. Which rental is best? Is one actually far better than the other? There is no need to make a pro-con list! You can compare the listings right on Rentfaster.ca. Go to your ‘My Faves’ and in the top right-hand corner you will see a button that says ‘Compare.’ Once you click this button it will auto-populate a comparison chart of the rentals you love, side-by-side. It will show you the property feature differences, the utilities included for each, as well as the landmarks and transit stops around the homes you have selected. A comparison made easy! On Rentfaster.ca you are viewing listings of landlords that can be trusted – and they trust you! All landlord contact information is provided for you. Give them a call or send them an email by clicking the button ‘Contact Landlord.’ Then you can draft up your email right there, provide your contact information and send them a message directly. Soon enough you will be on your way to finding the rental that meets your expectations! In order to appeal even further to your landlord (besides your outstanding rental application that you downloaded from Rentfaster.ca), you can verify your account. 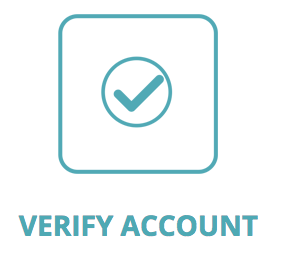 This means that you will verify your account by using your email, phone, LinkedIn account, Facebook account for further verification. This will show landlords they can trust you and confirms your personal information, increasing the likelihood in getting a call back! 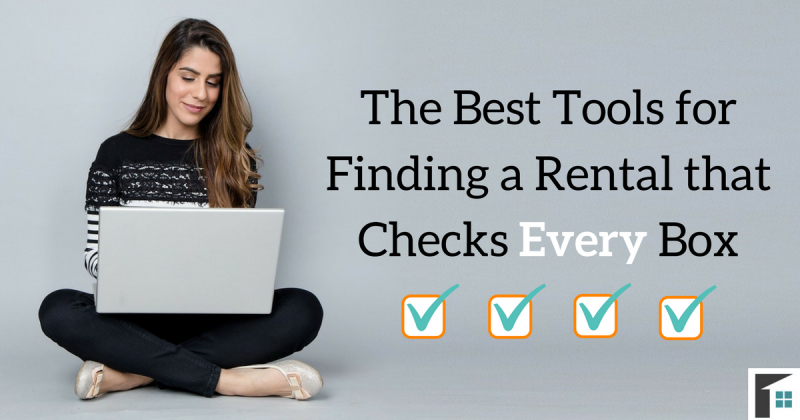 Use these amazing tools to enhance your rental experience and to find the home that checks every box in your ‘dream-rental’ checklist! Finding a rental is a breeze with Rentfaster.ca! 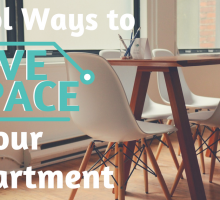 All you have to do is be ready to move in… faster!